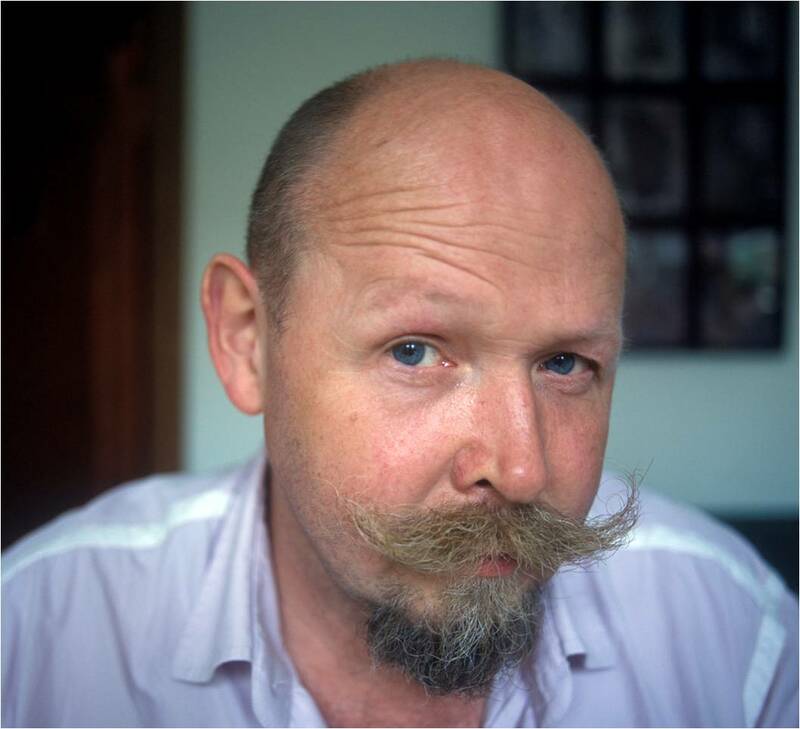 Competition Time – Matthew’s Moustache Is Missing! In all the excitement of our new website launch and our fantastic 50% off sale, Matthew Frost’s moustache has gone missing! Hidden on five pages* throughout the website is a picture of Matthew, can you find all five and reunite Matthew with his moustache? Please email your answers to [email protected] by Wednesday 10th February. The winner will be announced on 11th February and will win a book of their choice.